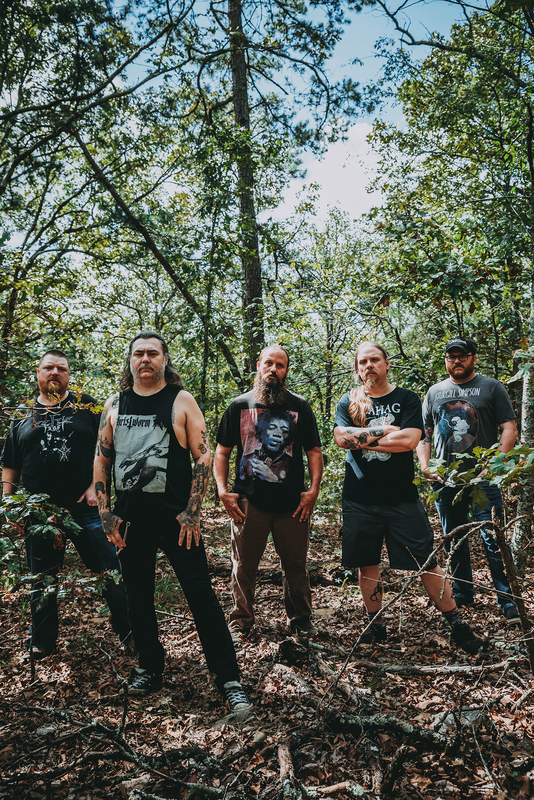 Long-running Arkansas psychedelic doom/sludge metal outfit DEADBIRD – formed by current and former members of Rwake, Iron Tongue, Pallbearer, and more – released their first new album in a decade in October, delivering the massive III: The Forest Within The Tree through 20 Buck Spin. The band now presents their first-ever music video, created for the LP’s “Heyday,” which now sees an exclusive premiere at Kerrang Magazine. DEADBIRD’s first video comes in the form of “Heyday,” the longest track on III: The Forest Within The Tree. The video was directed and created by David Brenner utilizing nature footage filmed by the band’s Alan Short and his wife Tera in Northwest Arkansas, and live footage of the band filmed by Frank Huang at Mr. Small’s Theatre in Pittsburgh during this year’s Migration Fest. See DEADBIRD’s sprawling “Heyday” video debut at Kerrang RIGHT HERE. 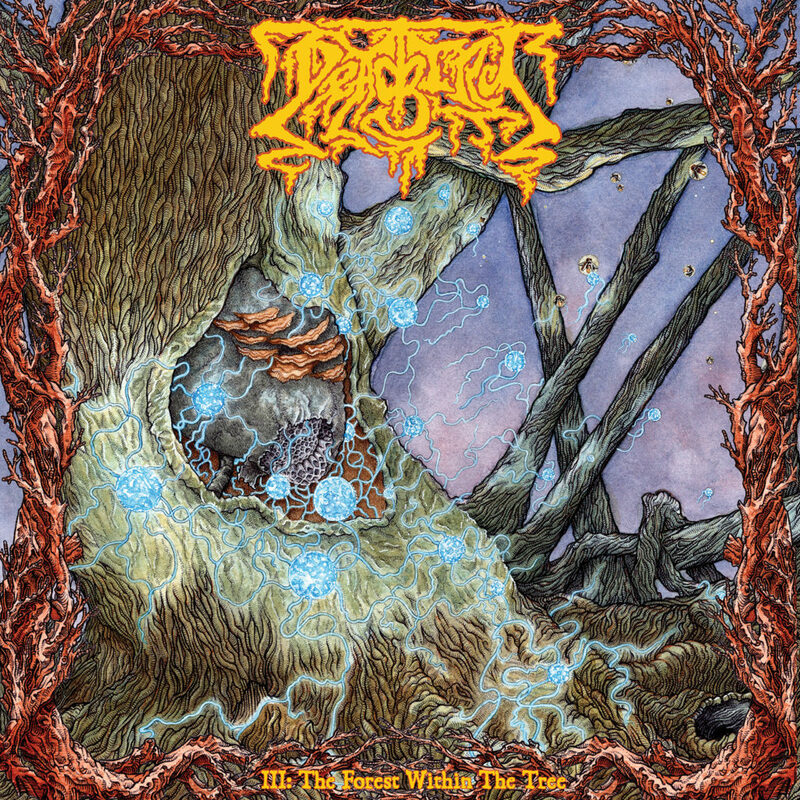 The eight tracks comprising III: The Forest Within The Tree are the band’s best to date and signal the awakening of new day for DEADBIRD. Recorded in The ZZ Top Room at Ardent Studios and at AB Recording, both in Memphis, Tennessee, engineered, co-produced, and mixed by Alan Burcham, and mastered by Brad Boatright at Audiosiege, the LP features vibrant artwork by John Santos (Kylesa, Mutoid Man, Torche, Noothgrush, Catheter). III: The Forest Within The Tree is a must-hear release for fans of Rwake, Samothrace, Neurosis, Alice In Chains, Kylesa, Pallbearer, Spirit Adrift, His Hero Is Gone, and El Dopa. The album is out now through 20 Buck Spin on LP, CD, and all digital formats; place orders at the label webshop HERE and via Bandcamp HERE. Following their set at Migration Fest and two subsequent release shows for the LP, DEADBIRD will take their touring to the next level in support of III: The Forest Within The Tree throughout 2019. Watch for tour dates and another new video from the album to be announced early in the year. ← Previous Previous post: NECROPANTHER: Kerrang! Streams Oppression From Colorado Metal Practitioners; EP Out NOW!